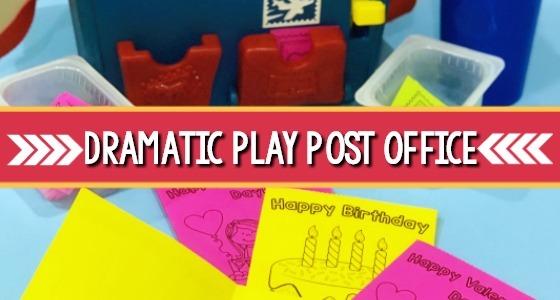 Do you struggle to find time to change out the props in your dramatic play center? 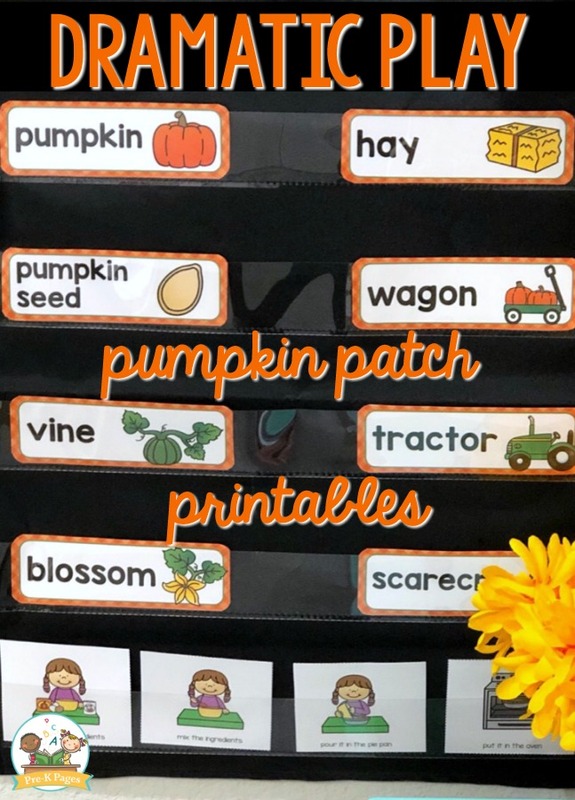 These printable props will help you quickly and easily create a pumpkin patch in your classroom. 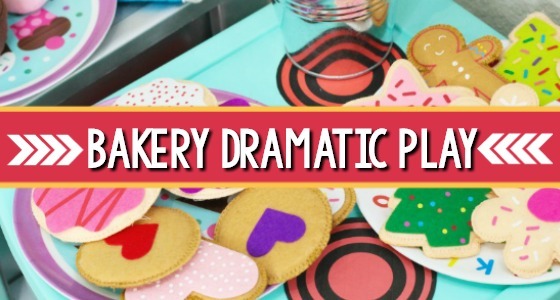 This pretend play scenario is the perfect addition to your fall unit. 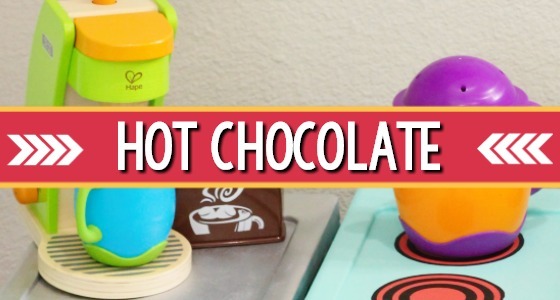 Give your basic housekeeping or dramatic play center a makeover by adding a few simple props for fall. 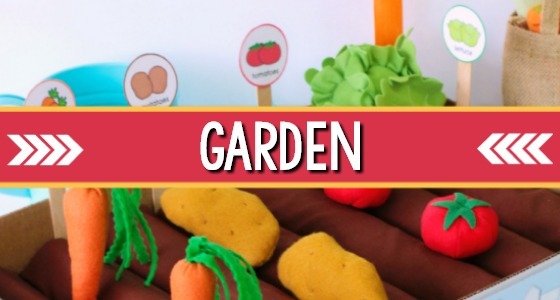 Your kids will love playing and learning in their very own pumpkin patch! 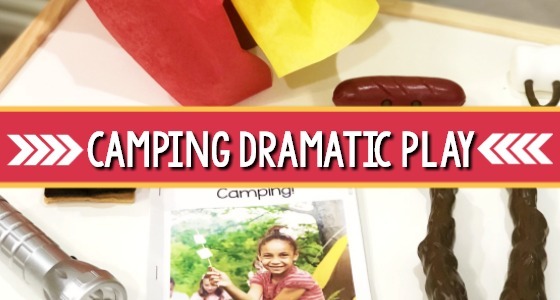 This packet also provides research that explains how dramatic play supports academic learning in preschool, pre-k, and kindergarten. 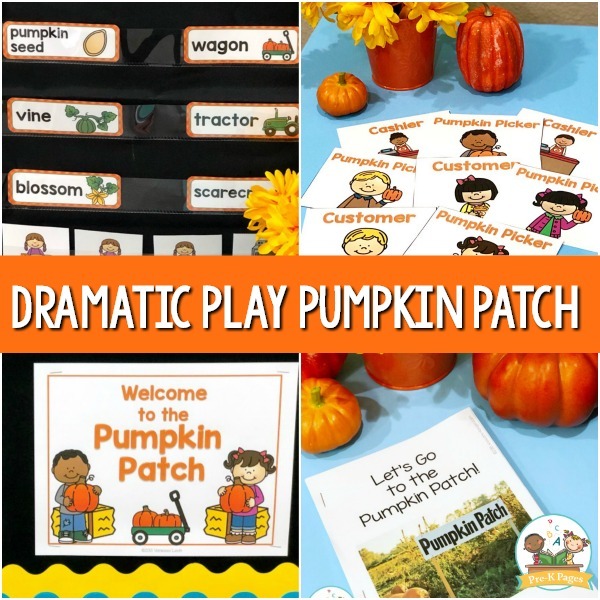 The pumpkin patch pretend play kit is infused with literacy, math, and writing opportunities that support current learning standards. 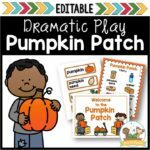 The dramatic play pumpkin patch kit is editable so you can type in your own text! 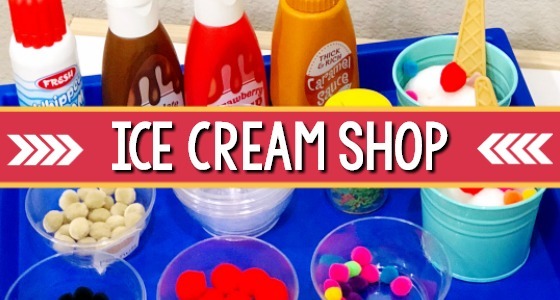 Your kids can learn so many important skills through play, and the best part is that they don’t even know they’re learning, they think they’re playing and having fun! 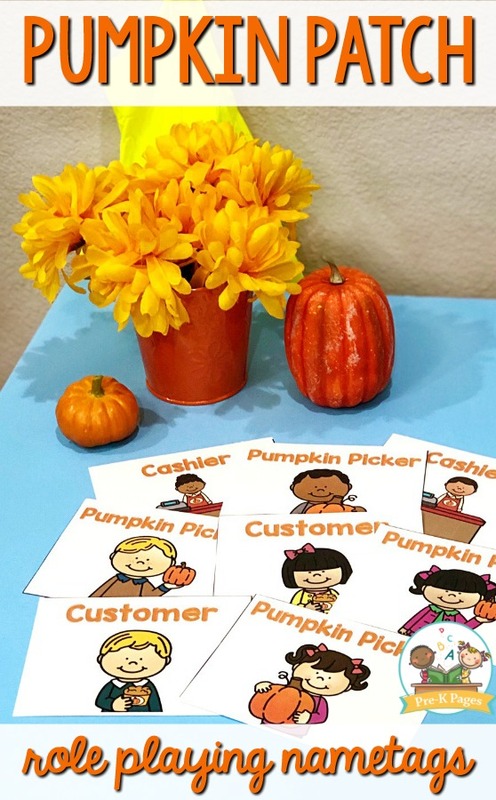 Here you can see the role playing name tags to help your little learners identify the different roles in the pumpkin patch. 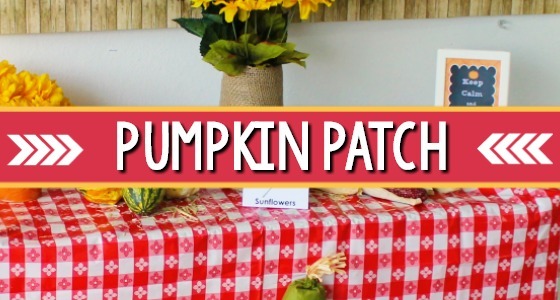 I also added some pretend mums from the dollar store to this pumpkin patch theme. 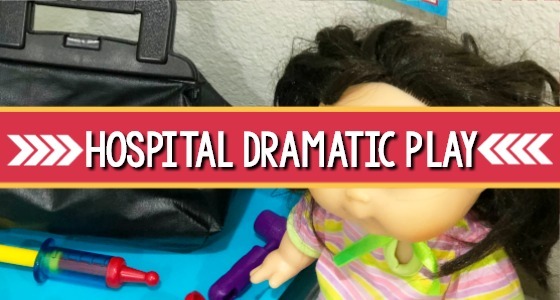 A printable non-fiction book will help you introduce this pretend play scenario to your students. 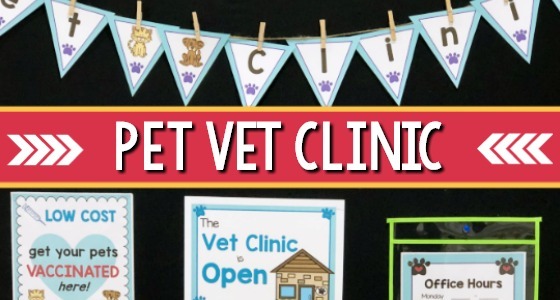 Read the book to your students to explain the different things you can do at a pumpkin patch. 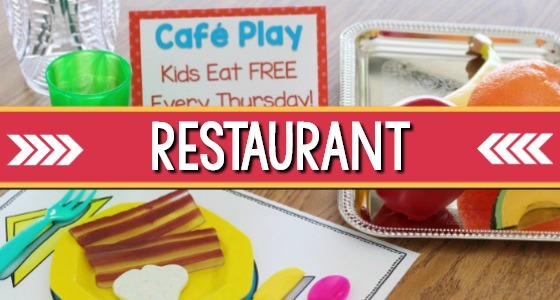 Then, place a copy of the book in your pretend play center so students can reference it while playing. 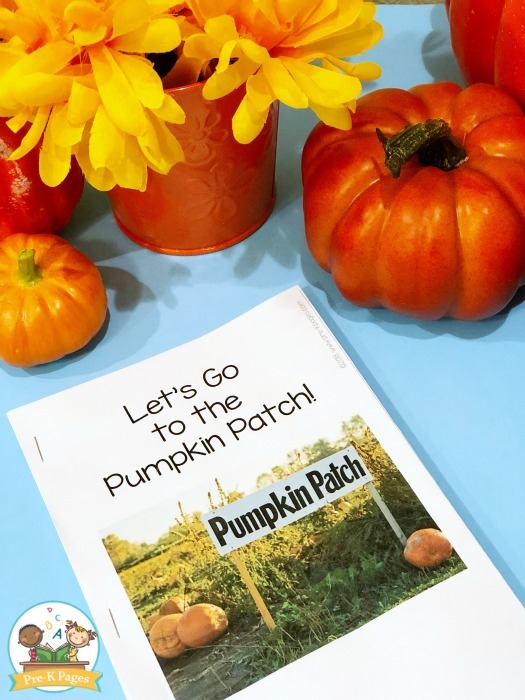 If you take a field trip to a pumpkin patch this is also a great book to read before you go! 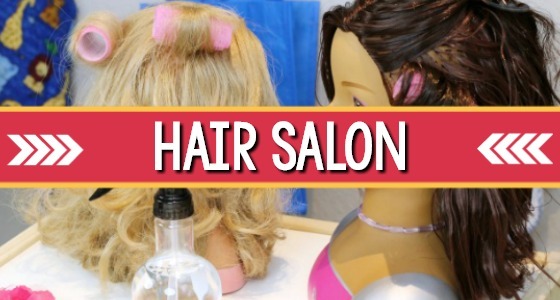 When does the pumpkin patch open? 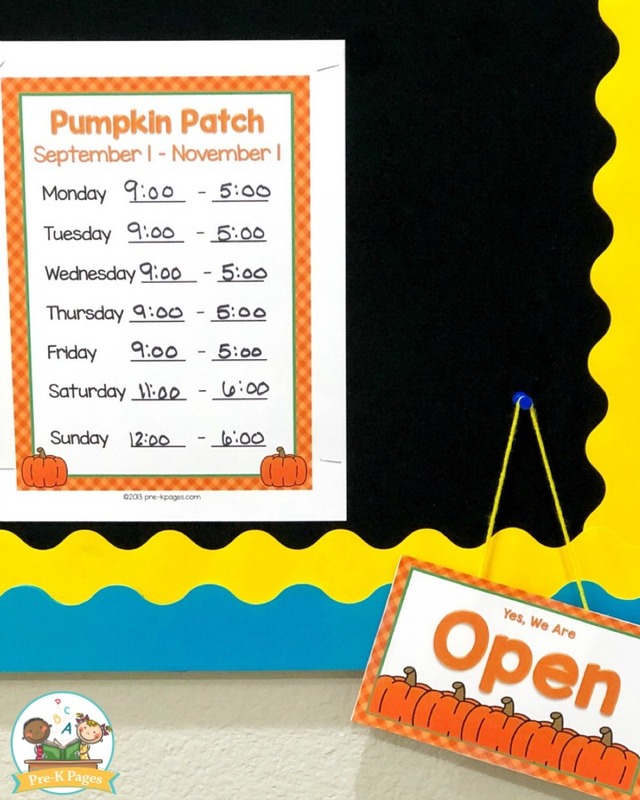 Above you can see the open and closed sign as well as the hours of operation sign for your pumpkin patch. 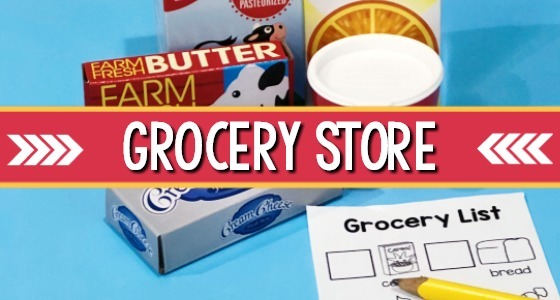 Are you getting hungry? 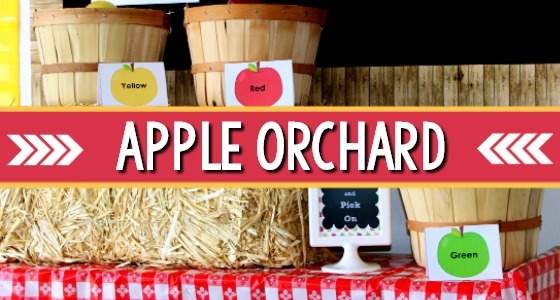 Your little learners may want a snack after all the excitement of the hay rides and corn maze. 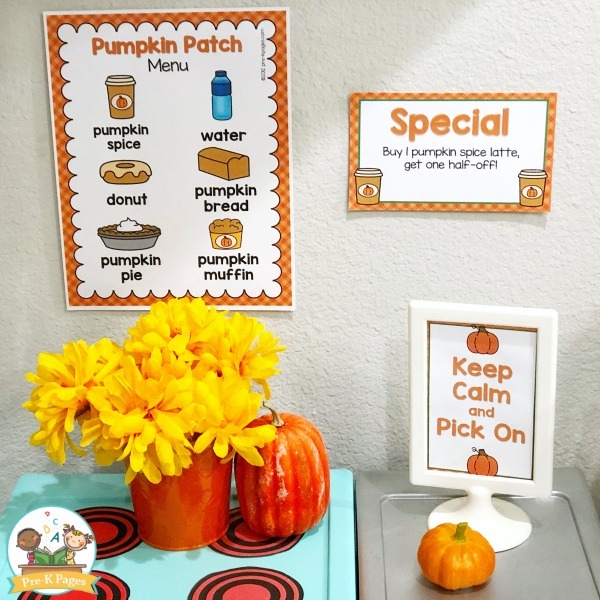 At the pumpkin cafe they can order yummy treats! 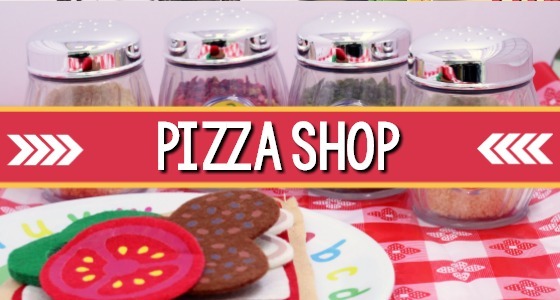 Add a menu so your little learners can order treats from the pumpkin patch cafe. 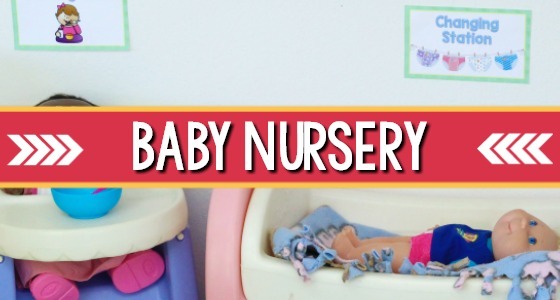 The printable order forms add an extra literacy element to your pretend play center. 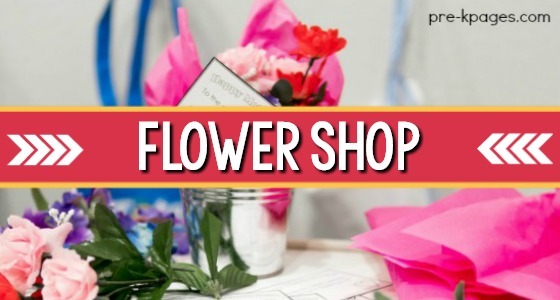 Put them on a clipboard with some pencils and watch how quickly your little learners pick them up and start placing orders! Would you like to take a hay ride? 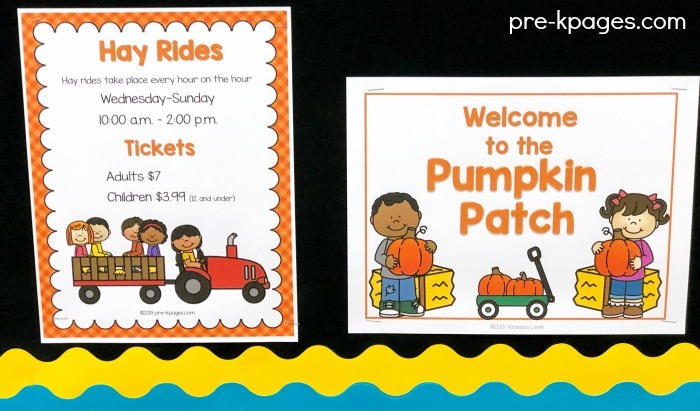 The kit also includes printable tickets so your little learners can join in the fun on the hay rides! Don’t forget to get your tickets for the corn maze too! 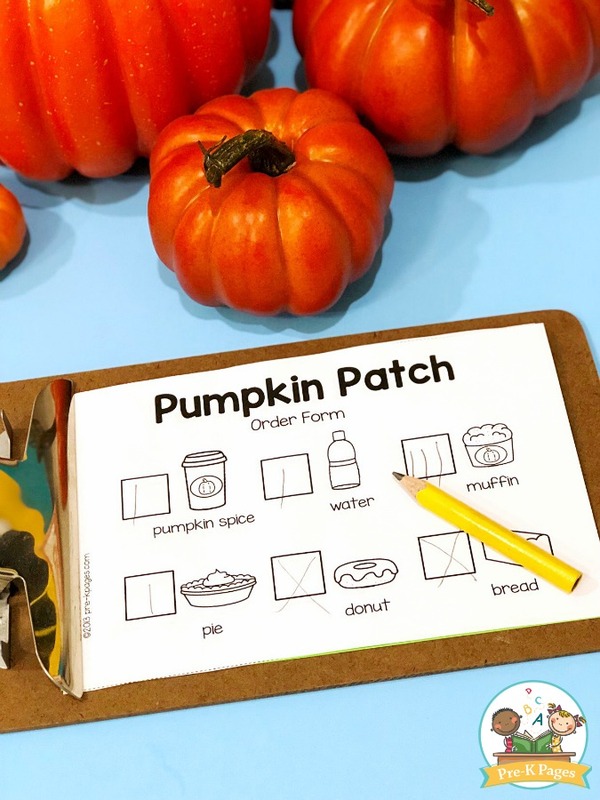 Your students will have a blast selecting the perfect pumpkin, taking orders in the pumpkin cafe, sorting, measuring and weighing pumpkins- and much more!